Is Karate right for me? 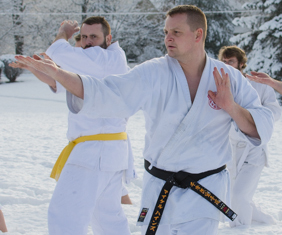 Exploring the benefits of Karate. Things to look for in a Dojo. © Kentucky Budo-kan. All Rights Reserved.